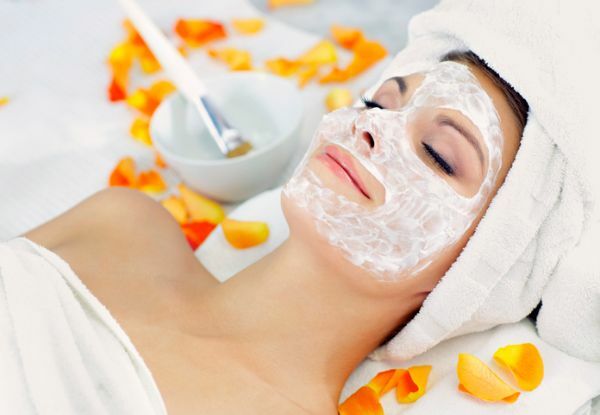 Freshen up and looking after your skin this summer, with a revitalising microdermabrasion and custom face mask. No matter your skin type - dry, oily or sun damaged - there's a face mask to help. Make it a date or bring a friend along by selecting the option for two people. Go the extra mile, and select the option to include a massage or LED therapy. 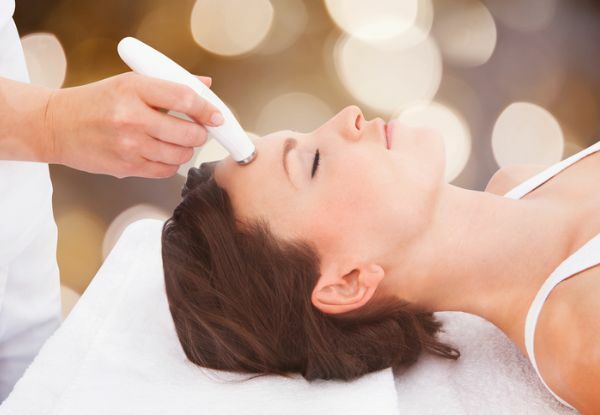 The team are highly experienced they will make sure you understand what they are using and how it works for you, as well as discuss the best options for your skin. Grab a revitalising microdermabrasion and custom face mask package from Good Looking Beauty Medi Spa. 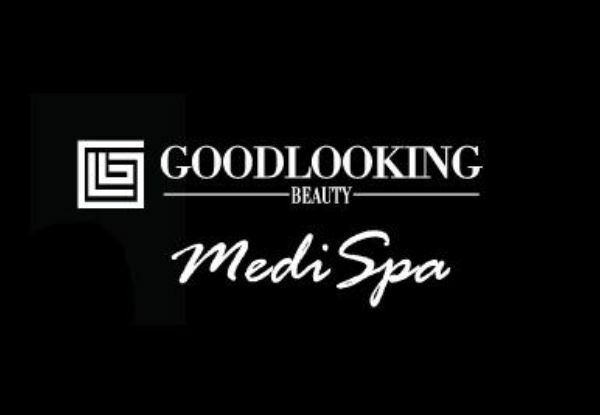 Good Looking Beauty Medi Spa offers high-tech treatments, the latest in nonsurgical cosmetic procedures and beauty. 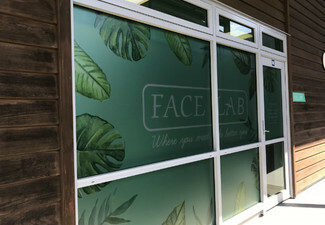 GLB Medi Spa is located on the North Shore in Auckland where they provide an environment designed to relax the mind, enhance the soul and define the skin and body. You will enjoy personalized cosmeceutical and spa services performed by highly skilled professionals. Only the finest products and equipment are used, all clinically proven to deliver tangible results. At GLB Medi Spa is committed to delivering dramatic enhancements as well as unparalleled pampering and relaxation. Bookings essential. Subject to availability. FOR NEW CLIENTS ONLY. Must be used by specified number of people in one visit. 24-hour cancellation or coupon is void. Valid for option stipulated on coupon only. Options with massage: massage is for head, neck and shoulders only. Not valid on public holidays. No refunds unless required by law. No cashback. Not to be used with any other offer. Monday - Wednesday & Friday 9.00am - 5.00pm, Thursday 9.00am - 8.00pm, Saturday 9.00am - 4.00pm, Laser Treatments 9.00am - 5.00pm. See fine print for restrictions.